I am working on a more detail review, but I wanted to post my initial impressions of the saw. I have been looking to buy my first table saw. Since I am just starting out with wood working, I decided to start with a cheaper table saw. I realize it will not be professional quality, but there is no sense in spending thousands of dollars if I end up hating or being very bad at woodworking. 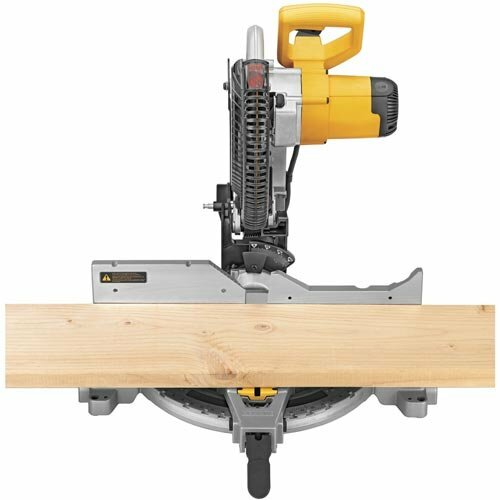 So my goal is to spend around $400-$600 on a saw. I also have a smallish work space, about the size of a single car garage, so having a table saw that could be moved out of the way, might be helpful.